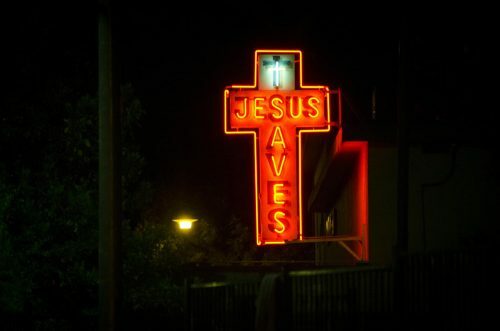 The neon red cross that reads “Jesus saves,” hangs over The Union Gospel Mission’s front door. The red glow illuminates the barbed wire fence that holds back the line of sweaty, hungry men waiting to enter. This is the last place they want to be, but for a lot of these men, they are out of options. A lot of them do not have a place to call home. This is the closest thing they have for the night. Tomorrow morning, you will see these men digging through trashcans or panhandling on the street. All of them, except for one: American River College professor Dave Kempa. Kempa, who recently founded his own local news website, gave up his life of luxury for four days to experience life on the streets to write an article for the Sacramento News and Review. Originally from Green Bay, Wisconsin, he studied creative writing at the University of Wisconsin-Madison. After graduating, Kempa grabbed his passport and flew to South America where he interned at an the Buenos Aires Herald, an English newspaper in Argentina. It was there while Kempa was transcribing stories for an anniversary edition of the paper, that he said he realized the significance of journalism and how he could put his passion for writing to good use. After finishing his master’s degree, Kempa packed his writer’s notebook and moved to the Big Apple, where he landed his first job as a journalist at Thomson Reuters. After two years of reporting on global stock markets, Kempa said he felt a void in his life. Kempa then joined the Occupy Wall Street Movement and started freelancing. Exhausted and broke, he called up his old professor Rick Rodriguez and asked him if he knew anyone who was hiring. Rodriguez told Kempa about alternative news weekly paper in Sacramento just acquired funding to hire a writer to cover poverty issues. Impressed by his resume and his passion for social justice, the editors decided to hire Kempa. Intrigued, Kempa traded in his New York life to move across the country to a city he had never been to. 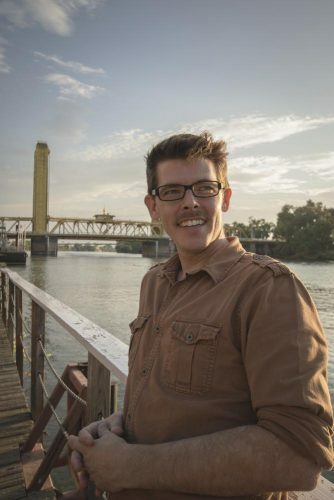 During his time at the Sacramento News and Review, Kempa wrote a range of articles from partying with frat boys on the river to covering the Sacramento’s homeless community from the inside out. SN&R’s then co-editor Rachel Leibrock was immediately intrigued by Kempa’s involvement with social justice issues and his work ethic. 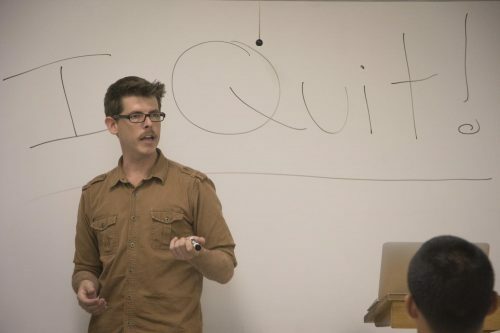 When his time at the Sacramento News and Review was coming to an end, a colleague reached out to him and told him about a teaching opportunity at American River College. Kempa, who always wanted to teach, immediately applied and got the position. “I really love teaching and I am emotionally invested in the students. I want to see them succeed and it has driven home to me the importance of a pipeline into journalism and it is cool to help young people build their skill set so they can be empowered to go out and change the community,” Kempa said. In his three semesters of teaching, he has brought back courses like writing for broadcasting and photojournalism as well as teaching introduction to journalism and mass media and communication. 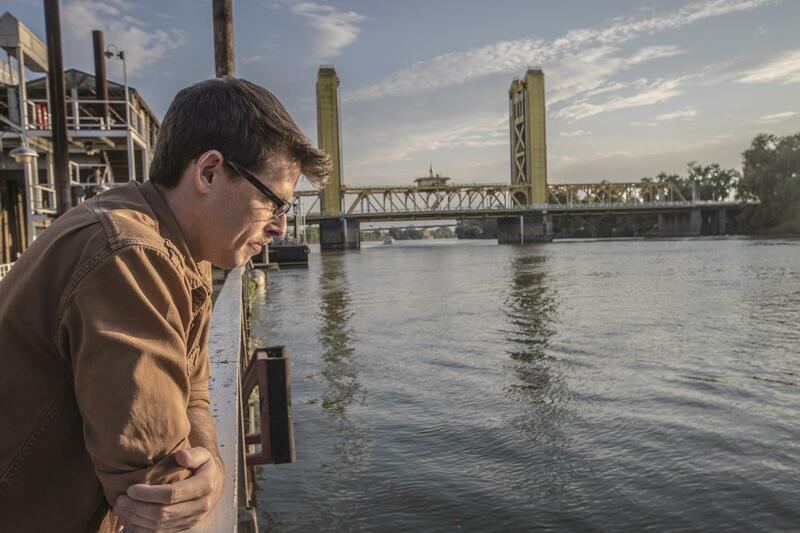 While balancing teaching and freelancing, Kempa recently launched his website Voices:River City, a media outlet that feeds those hungry for a different perspective on traditional journalism in Sacramento. “The main reason why I started is that, Sacramento is growing fast, but at the same time we are seeing our newsrooms shrinking and I really wanted to create a space where journalists can go and start the conversations that are important in our community,” Kempa said. 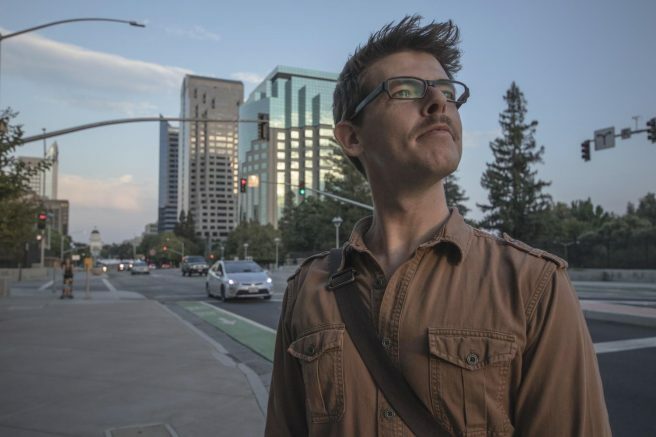 Kempa’s goal for Voices: River City is to capture the diverse voices that make up Sacramento. “I want to make sure everyone’s flavor is still there and accessible and really adding to the jambalaya of our town,” Kempa said. Kempa describes Voices: River City as a progressive media outlet for news, arts and culture, and the community voices of Sacramento. Kempa has a lot of support from local writers, many of whom have rallied around his cause. Kempa has achieved a lot in his 15 years of journalism and he does not plan on stopping anytime soon. He encourages aspiring journalists to do the same. “Stay hungry. Just go and do the work and the more you do the work the easier it gets and the better you get at it.You will affect change, you will impact the community and that is probably the best part of the job,” Kempa said. Corrections: Dave Kempa attended the University of Wisconsin-Madison, not the University of Madison. Kempa attended graduate school at the Walter Cronkite School of Journalism at ASU, not the University of Arizona. The river located in the photos is incorrectly labeled the “American River.” It is actually the Sacramento River. 4 Comments on "Award-winning journalist and ARC professor launches local media outlet"
Thank you for pointing that out to me. I fixed the mistake. Weird…i really thought that was the Sacramento River…for like…all my life…. You are 100% right, it was the Sacramento River. I fixed the mistake.